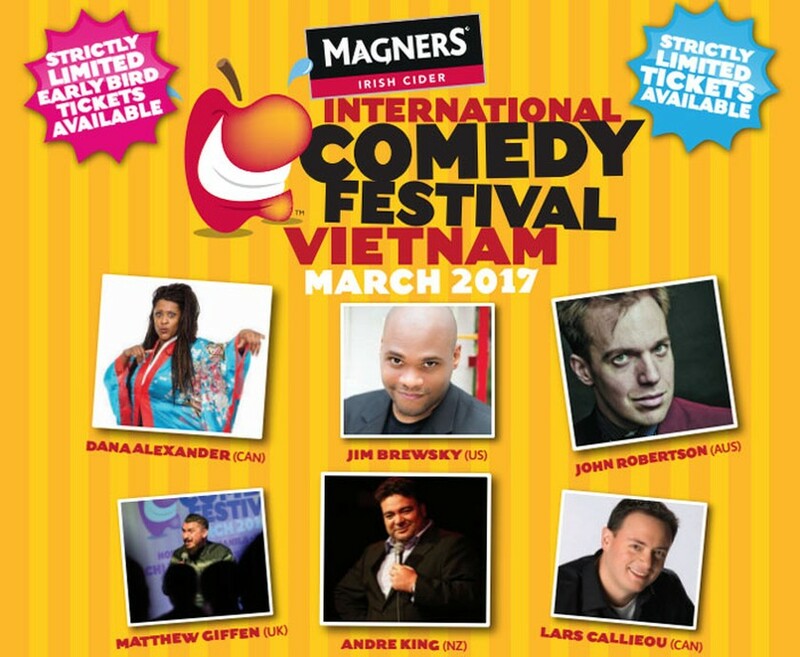 The Magners International Comedy Festival 2017 will be held in Hanoi and Ho Chi Minh City in March. The event features comedians from overseas, including Dana Alexander and Lars Callieou of Canada, John Robertson of Australia, Andre King of New Zealand, and Matthew Giffen of the UK. They will be on stage together with local talents. The event will take place at La Fenetre Soleil on 20, Game On Saigon on 21, Caravelle Hotel on 22 in Ho Chi Minh City; and Standing Bar in Hanoi on March 23. 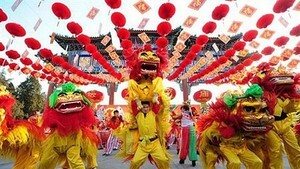 The biggest comedy festival in Asia with a lineup of more than 20 international artists is going to be on March 16-19 in Singapore, 20-22 in the Philippines, 21-24 in Vietnam, 23-25 in Thailand and 25-26 in Malaysia. In each country, a selection of established venues will host the shows, giving the audience the opportunity to enjoy great food and drink during the show.